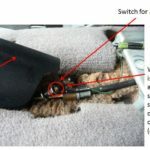 This page is intended as a general guide to help those who may have recently acquired a Bongo, or are simply not familiar with some of its features, or locations of items. My own Bongo is diesel, but many of the items are similarly located in both petrol and diesel models. (For additional advice, join the national facebook group, where members will happily answer any questions). 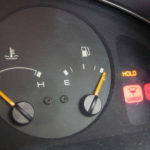 Regardless of whether you buy a petrol or diesel Bongo, you’re going to be looking at fuel consumption around 22 to 30 miles per gallon, depending on 2L, V6 or Diesel 2.5TD, give or take a couple of miles in either direction. Converting to LPG won’t change the consumption, but it will be cheaper to buy LPG than petrol. 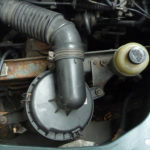 Having said this, a good LPG conversion could cost around £1,200 to £2,000 and you have to consider how much fuel you could buy with that money. If you want LPG, I suggest buying a van with it already fitted and paid for by someone else. 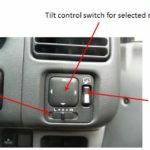 (Just check it has been installed by a reputable LPG company and has a certificate). See more on fuel consumption here. 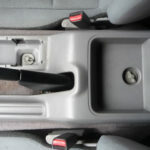 If you are normally used to driving petrol vehicles, you simply turn the ignition key and you are away. 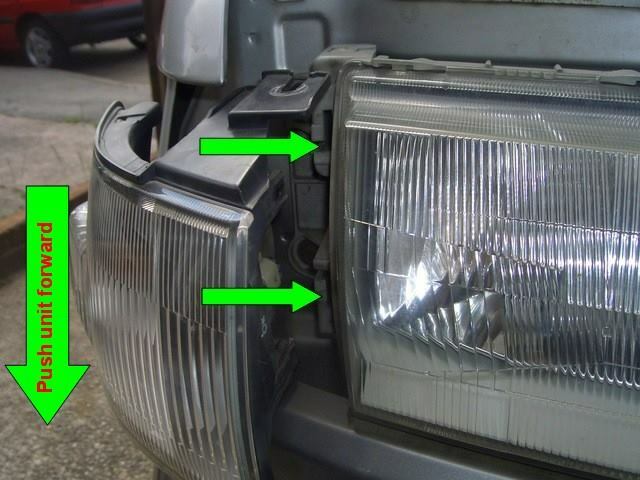 With diesel Bongos, you turn on the ignition and wait for the glow plug light to go out, before continuing to turn the key to start. 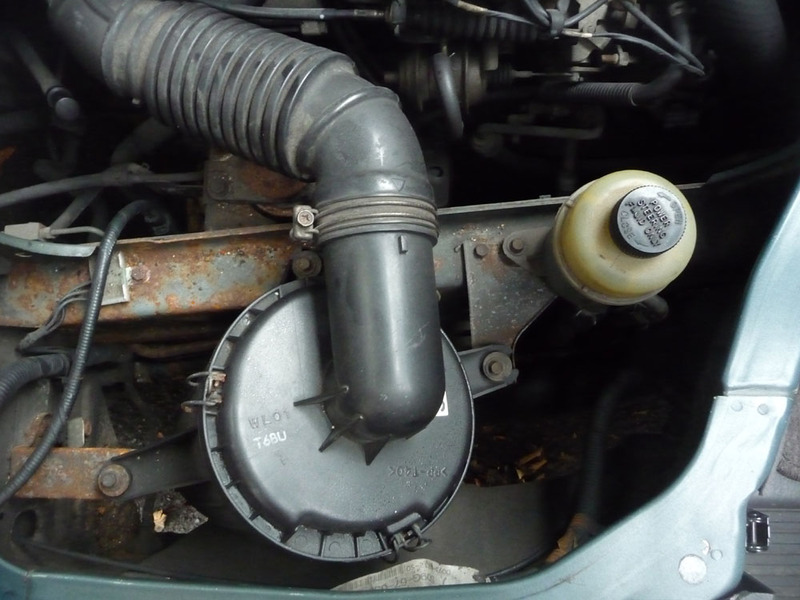 (When engine is cold) remove the top from the expansion tank. 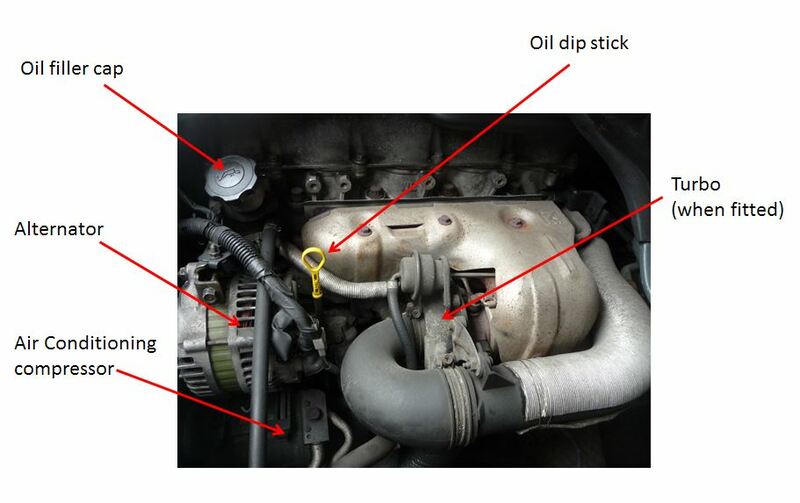 It may not be easy to see the coolant level, so most people make a little wooden dip stick. 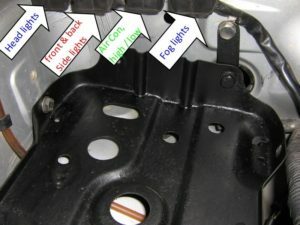 As a general guide, the level should be approximately where the seam of the tank is shown below. 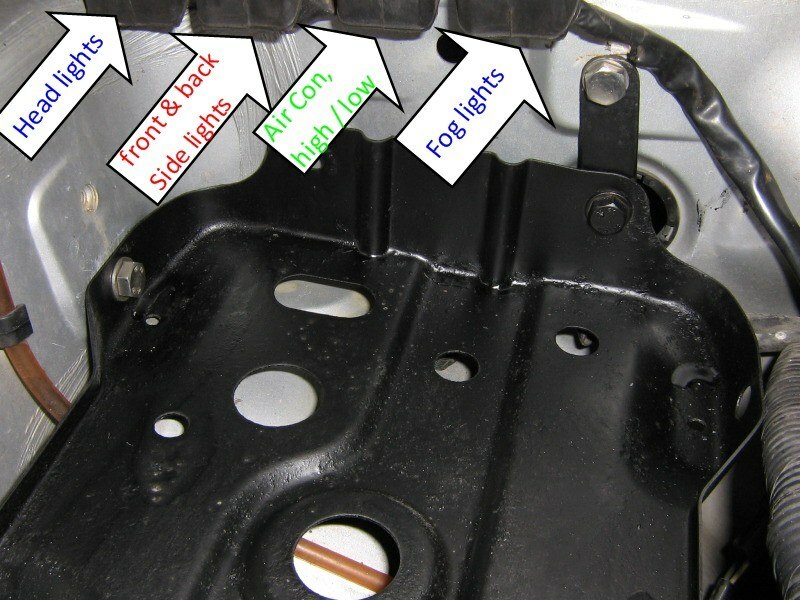 Add your engine coolant as necessary. 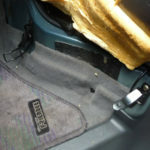 Do not over fill, as the water needs expansion space when the engine is hot. 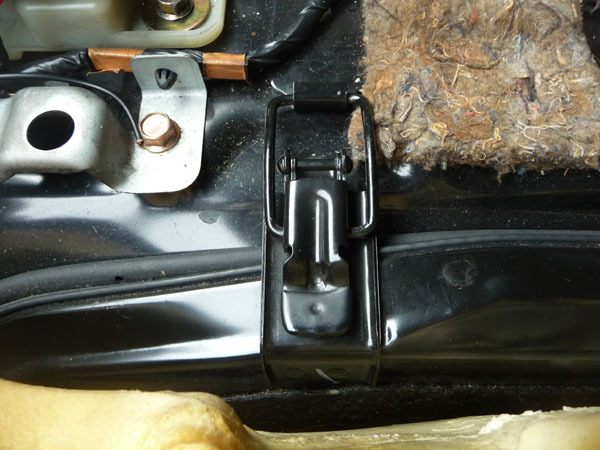 (The wires shown below, attached to the tank, are the sensors for the low level coolant warning alarm – fitted by most owners as an important first job). 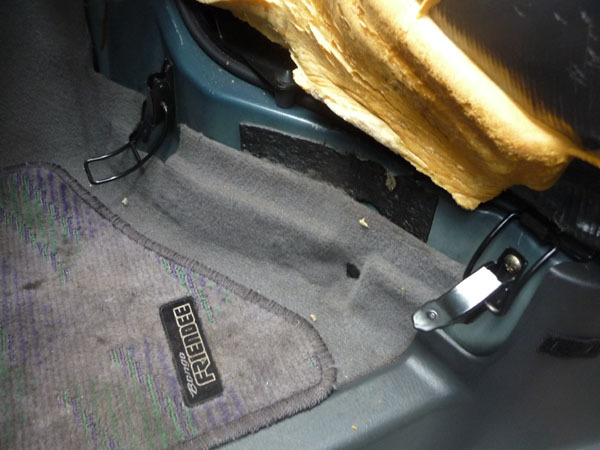 Most owners use what is commonly called red antifreeze as their coolant of choice. However, some other colour may already be in your system. If you drip some coolant from your dip stick onto white paper, you should see more easily whether it is red, blue or green, etc. If uncertain, do not mix colours. Read more here. For your screen wash, add summer/winter screen wash with tap water. You can buy screen wash additive from garages, but it’s often cheaper from supermarkets. Follow mix ratios as detailed on bottles. Some are concentrated and some are pre-mixed – either will work. If possible, stick to the same colour, unless you know they can be mixed. 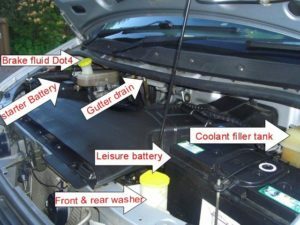 Transmission fluid should be a light pink colour and there is a method for testing the level when the engine is running and the system is warm. 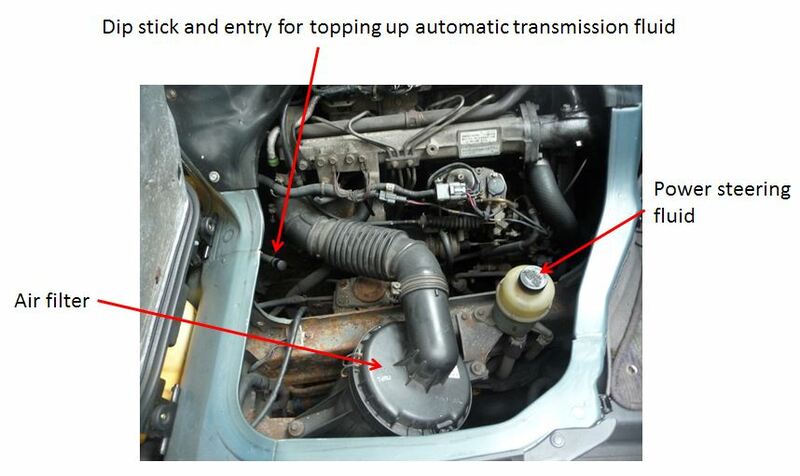 If the fluid is a burnt colour or smells burnt, seek advice from your Bongo mechanic. 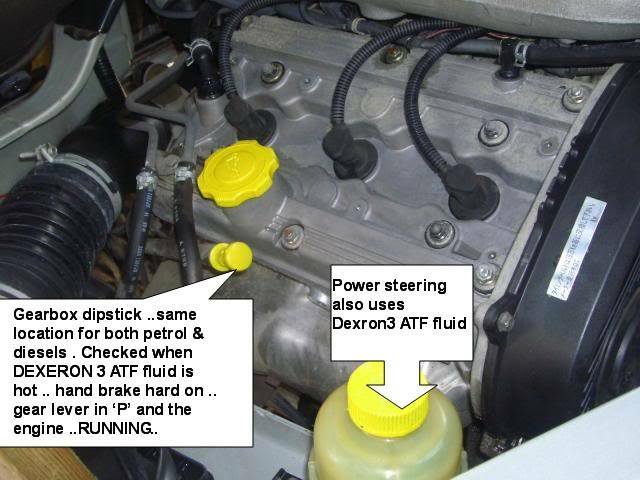 (You can use Dexeron 3 AFT fluid in both the gearbox and the power steering for petrol or diesel Bongos). 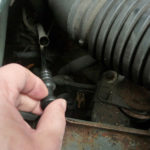 The quickest way to warm up the gearbox oil is to drive somewhere and back for about 5 or 10 minutes. 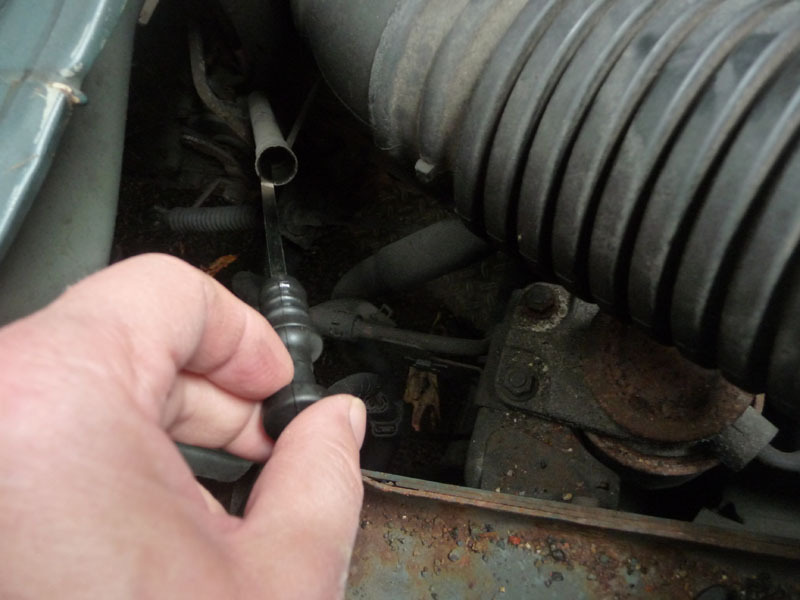 Then, with the engine still running (or turned off and then restarted, whilst still warm), pull out the transmission dipstick, wipe it and replace it, then pull it out to see the level. 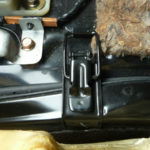 Add new fluid through the dipstick hole and keep checking the level. 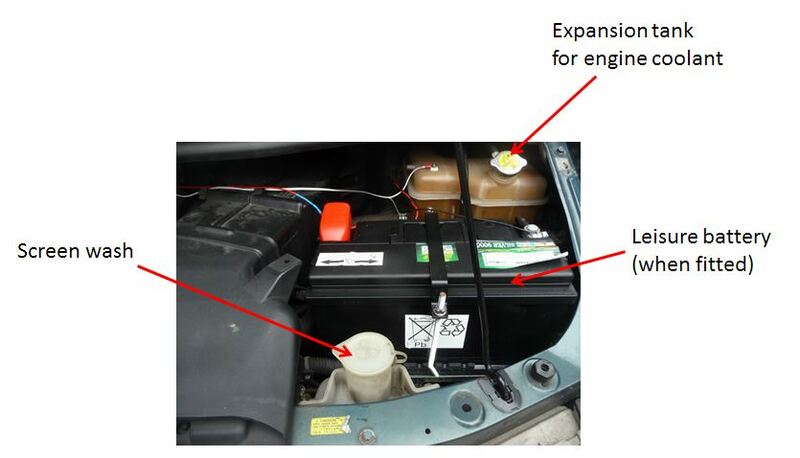 Once completed, with the fluid at the correct level, you can switch off the engine. If you buy a small bottle of Dexeron 3 AFT fluid, it comes with a handy tube that pulls out through the top which fits easily into the dipstick hole. You can then also buy a 5L bottle of the fluid and keep topping the small bottle up, from that. 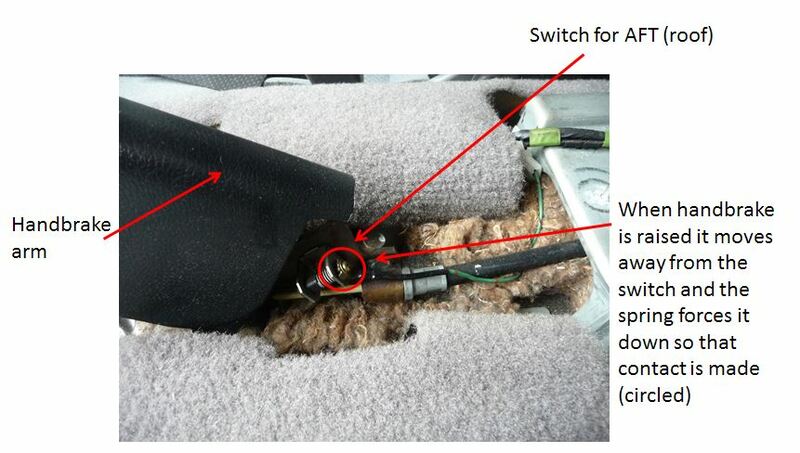 If you have a Bongo with manual transmission, the gearbox oil is SAE75 W90 gear oil (Not Hypoid). Refill 2.5 litres or until the new oil is level with the top of the filler plug. All original fluids for Bongos, shown here. Full information can be found here and also here. 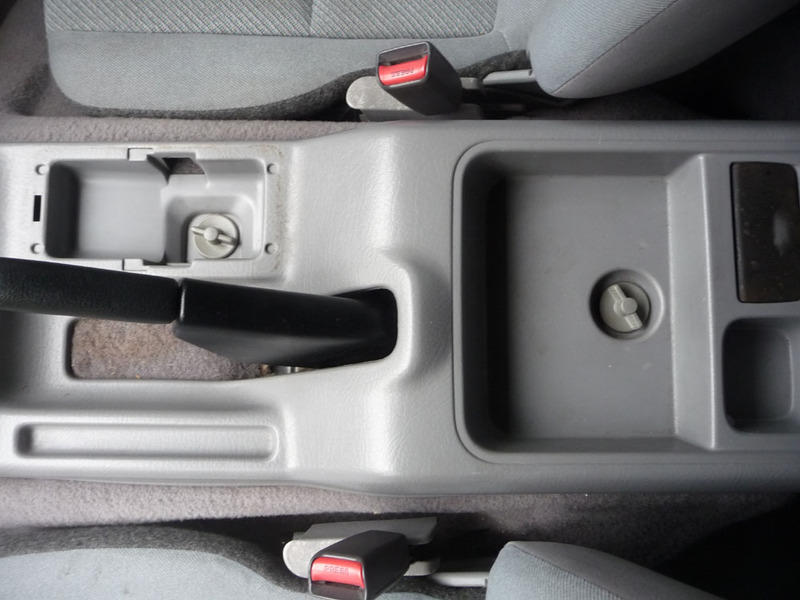 When people tell you to make sure the handbrake is on, this is why – there is a small switch at the back which has to be on before the roof can be raised or lowered. 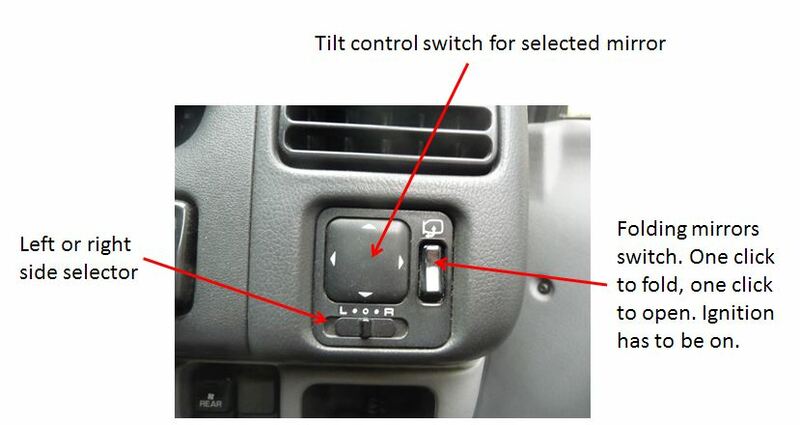 In addition to electric adjustment of the mirror glass, you may also have a switch for completely folding the mirrors into the doors, preventing them from being caught when parked. 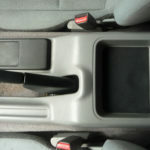 Most automatic vehicles are put into the drive setting and left there. 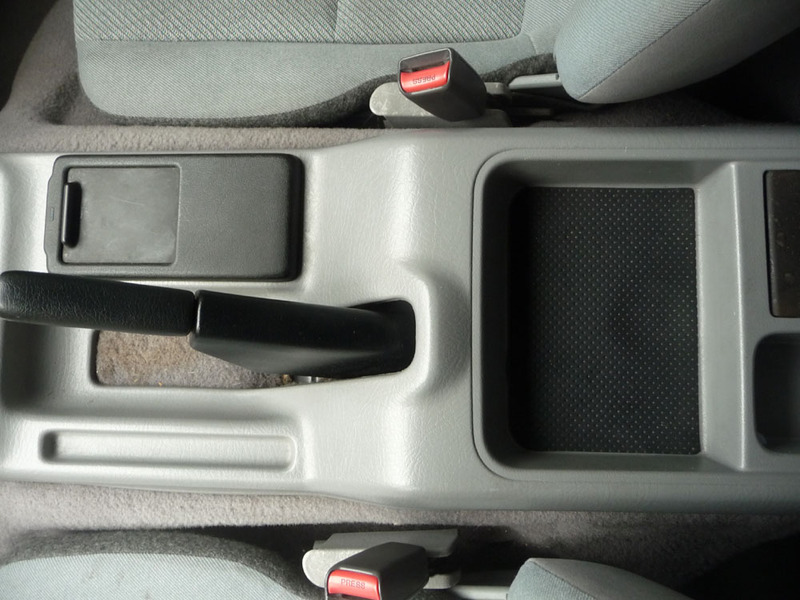 However, the automatic gearbox does have a habit (by design) of changing up and down – sometimes when you’d rather it didn’t. 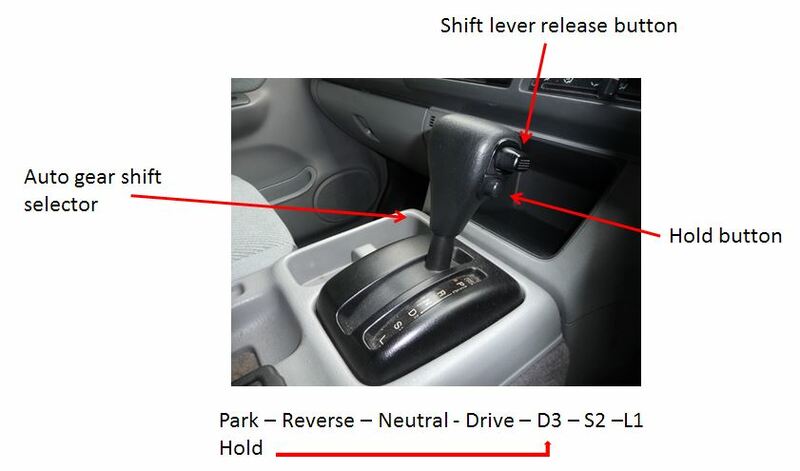 Some vehicles allow you to manually change to a 3rd gear position (as well as 2nd or 1st). This can be helpful when travelling up or down a steep hill and using what is called ‘engine breaking’ can save some wear on your brake pads whilst at the same time, giving you more control over vehicle speed. 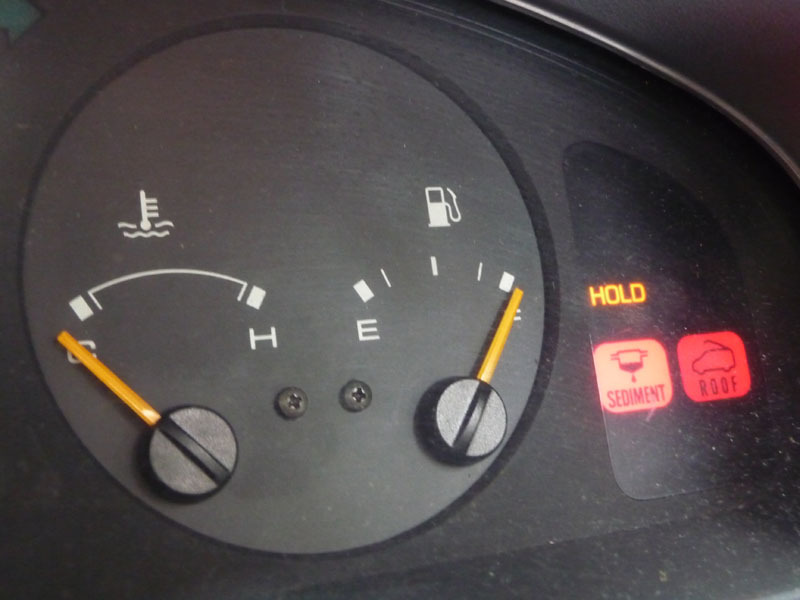 Press and release the hold button to engage the system (The word ‘HOLD‘ lights up on the dashboard). Repeat to return to normal driving. (The Hold light goes off). You may also find useful help via Claire’s website, Bongo-ing Mad. Claire has put together a range of useful Bongo help, YouTube video clips. You can also visit Claire on facebook.